Cision announced it has acquired Digital PR platform provider TrendKite. Based in Austin, Texas, TrendKite harnesses artificial intelligence and analytics to help brands understand the effect communications programs have on corporate reputation, website traffic and business outcomes. 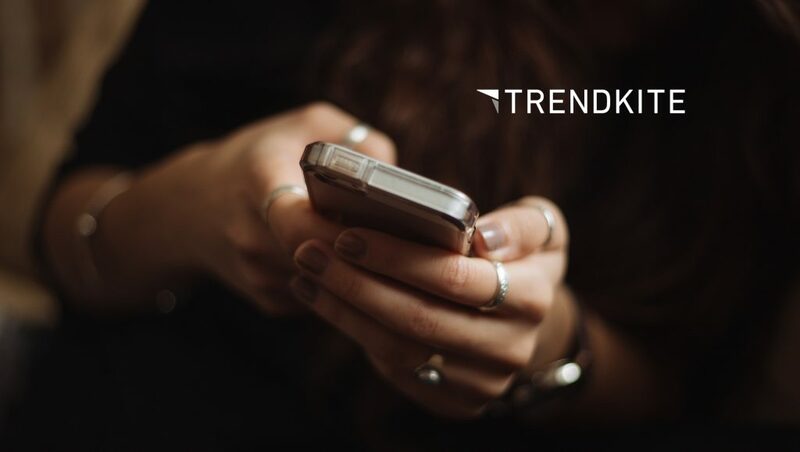 TrendKite is led by CEO Erik Huddleston, an industry veteran with a stellar track record solving CMOs’ most challenging problems through innovative technology. Erik will become President of Cision following the transaction. TrendKite enables communicators to quantify the business value of their marcomms campaigns. The addition of TrendKite extends Cision’s vision for Earned Media Management – the unification of technology, data, measurement, and analysis to modernize the comms function from an expense into a business driver. Sophisticated measurement with approachable user experience: Cision Impact, the industry’s first technology for true campaign measurement and attribution, leverages a robust ecosystem of ad tech and audience data providers, demonstrating how earned media content consumption translates into revenue-generating activities. When integrated into the Cision Communications Cloud, the combination of these attribution capabilities with TrendKite’s platform will deliver marketers the most sophisticated campaign measurement available, all with an industry-leading user experience. Comprehensive media monitoring & analysis: Cision’s media monitoring platform taps into millions of earned media sources across online, print, broadcast, and social media. Combining TrendKite’s AI capabilities with Cision’s global content footprint will deliver the insights communicators need to optimize campaign programs and enhance performance through improved reporting and analytics. Enhanced earned media targeting: TrendKite’s social influencer management functionality enables brands to identify and build relationships across platforms with a range of personalities, from the world’s most influential people to niche subject matter experts. Coupled with the Cision Influencer Graph, which understands the connections between an influencer, the content they create, and the audiences they reach, Cision will offer more insights for brands to effectively reach their target audience through earned media outreach.